The Reno City Council approved a 10-year agreement with the Reno Puck Club to establish a professional minor league hockey team in Reno starting in 2018! 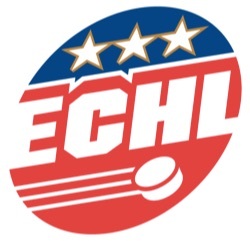 The Reno Puck Club is looking to bring an East Coast Hockey League (ECHL) franchise to Reno by next season. The Reno Puck Club would spend up to $5.7 million for a professional ice surface at the Reno Events Center through public-private partnerships. It would also add locker rooms and a new elevator. The hockey team will begin play in the ECHL starting in October 2018. The ice rink could also be used by youth and adult hockey leagues and for public skating. The rink would be 200-feet long by 85-feet wide. "We're very bullish on the Reno market," said Ken Lehner of the Reno Puck Club. "After all, Reno is the largest city in the United States that doesn't have any ice at present. So there's an exciting opportunity to make that happen." 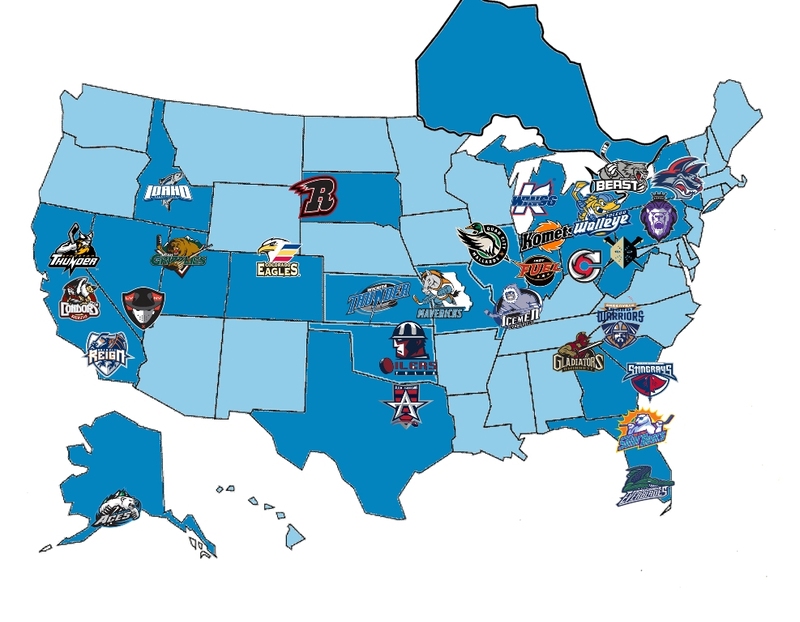 The ECHL is a minor league hockey league, similar to Double-A in baseball. It would have an NHL affiliation; possibly San Jose or the new Las Vegas team. "Reno is a winter sports market that doesn't have a winter sports team," added Lehner. "Plus the market research that's been done all indicate that this market is available and ready and willing to support ice hockey." 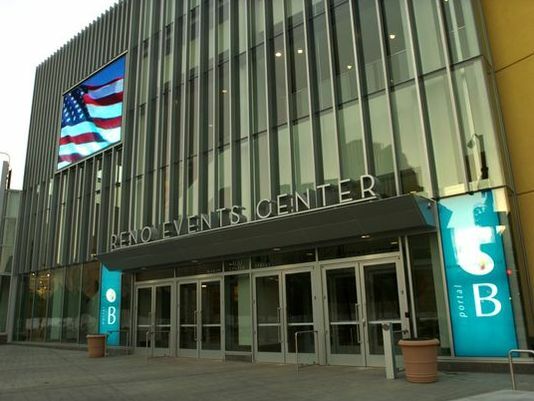 The team would play their home games at the Reno Events Center downtown. 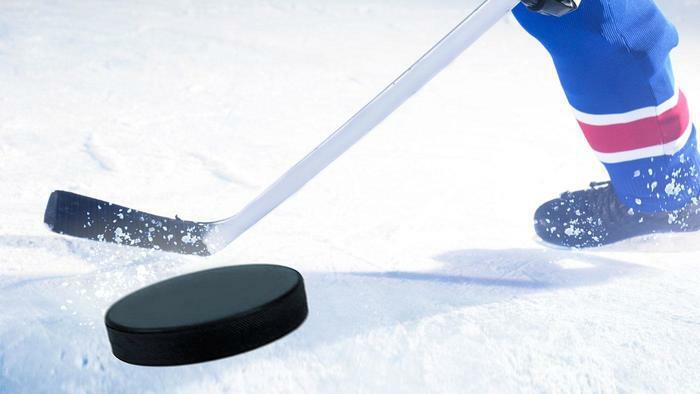 With the National Hockey League awarding Las Vegas an expansion franchise that will start play in the 2017 season, interest in the sport should grow in the state, according to the company. This makes adding a professional ECHL team to Reno a perfect fit, Lehner said. Bringing in events such as hockey tournaments and Disney-style ice shows could also boost revenue and bring more events and foot traffic downtown each year. Reno Puck Club projects that enhancing the facility for hockey and ice events could drive up to 250,000 more people downtown.